This is what it all comes down to! Your wedding album is the final presentation of your day. It is your moments and emotions captured in time. When all the cake has been eaten, the flowers wilted, the dress boxed up and the decorations taken down, your album will be the lasting token of your wedding, passed down from generation to generation. 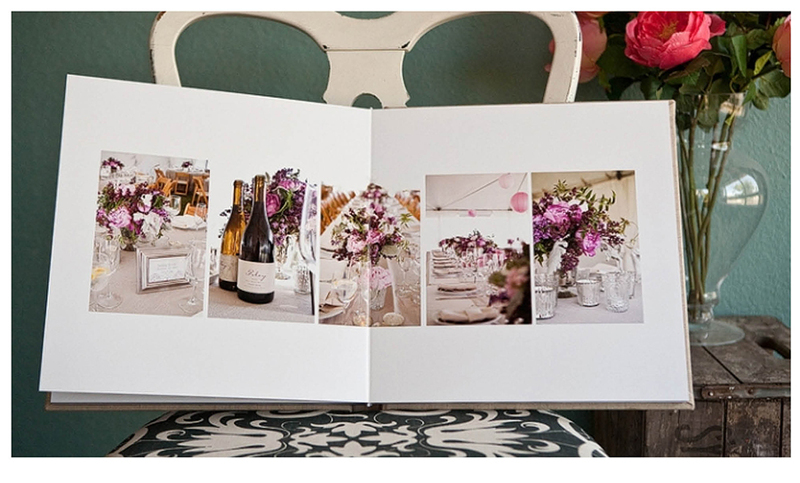 Your wedding album will be custom designed from start to finish by me, Jenny DeMarco. I consider myself a master storyteller and take great pride in presenting a different album design for every couple. All of my albums are clean and modern, with the emphasis of showcasing your images forever. This guide will walk you through the album ordering process and discuss the different options you have before you. 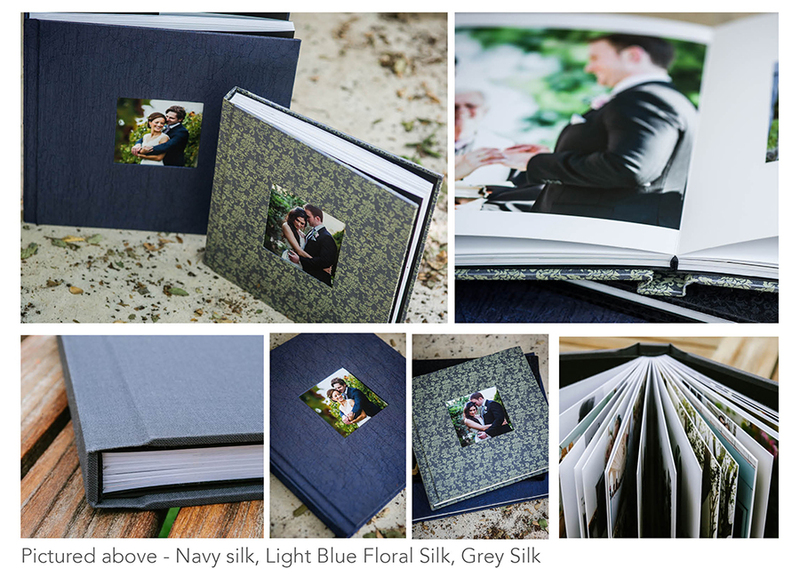 I highly recommend our gorgeous hand-crafted flushmount albums. Every heirloom is carefully hand-crafted in the United States for up to 150 hours using top materials such as genuine leather and Japanese silk. 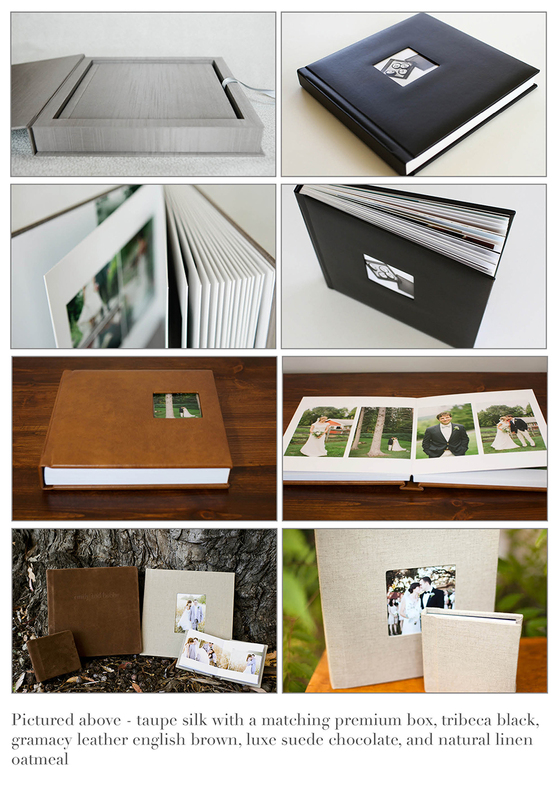 Your images are printed on high end archival photographic paper and permanently bound onto the album. This process allows for very dramatic full page bleeds and double page spreads. Albums start with the first 10 spreads and can hold up to 35 spreads before upgrading to a double volume set. Because every wedding is unique, I believe that you should only invest the minimum number of spreads with your initial collection. For some smaller intimate weddings, this might be all that is needed to capture the highlights of the wedding day. Finished albums have ranged from the initial 10 spreads up to 100 spreads in a double volume set. A few very excited clients have spent over $10k in albums and products after the wedding while others only purchased a small basic album. My goal is to guide you through the process to help create the album package you’ll be fall in love with 50 years later and that is right for you. You are always in control of the final design and cost. 30% off duplicate flushmount albums for parents. There are many cover choices including several leather options, japanese silks and luxe suedes. The pages are printed on professional photographic paper and mounted on archival board. Covers can be customized with a photo cutout or a name imprinted on the front or spine with three font choices. Alternatively, a custom embossing die can be created using your wedding logo or wedding stationary fonts as well for a cohesive and bespoke look. Quality printing & binding with genuine photographic prints, the “skinny” pages are not mounted on board like the flushmount albums, but the pages are still much thicker and robust than press printed books – similar to card stock thickness. Books are panoramic with no gutter between pages. Gorgeous silks and linens cover options as well as faux leathers. These albums make beautiful parent albums, but are not suitable as wedding albums because the pages are not mounted on archival board. There are several cover options of these albums including my favorite silks, book cloths, and vegan leathers.